Add a twist to your daily H2O intake with this little beauty. We’re being told constantly about the health benefits to drinking more water daily. But what if there was a way to make it far less boring? 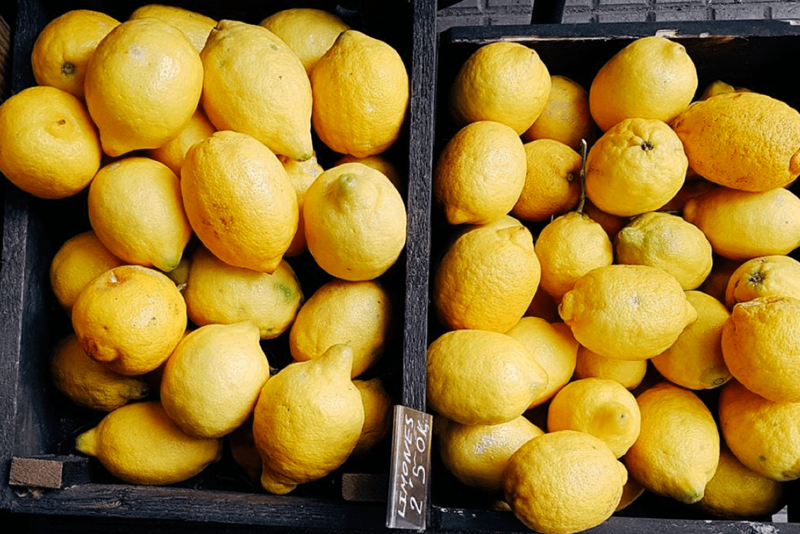 Drinking more of the clear stuff helps to flush out toxins to and improve your skin complexion… Something we could all do with a little bit of. A way to really help mix up a dull routine is adding fruit to your water, and with a Sagaform Fruit Infuser Water Bottle, it’s easy. It’s affordable, adds a great twist to your day and is really yummy. There’s a selection of infusing water bottles on the market, but Safaform have got it right, with the fruit infusing through the middle of the bottom, meaning throughout the day it continues to taste great. The bottle, which is under £10, is a clear bottle including a piston to load up with your favourite combination of nature’s sweets. A great mix to start off with is some berries, or if you prefer more of a kick add some ginger or mint. The bottle is just under a litre at 800ml, meaning it’s perfect to fit into a rucksack or to keep hold of through the day. 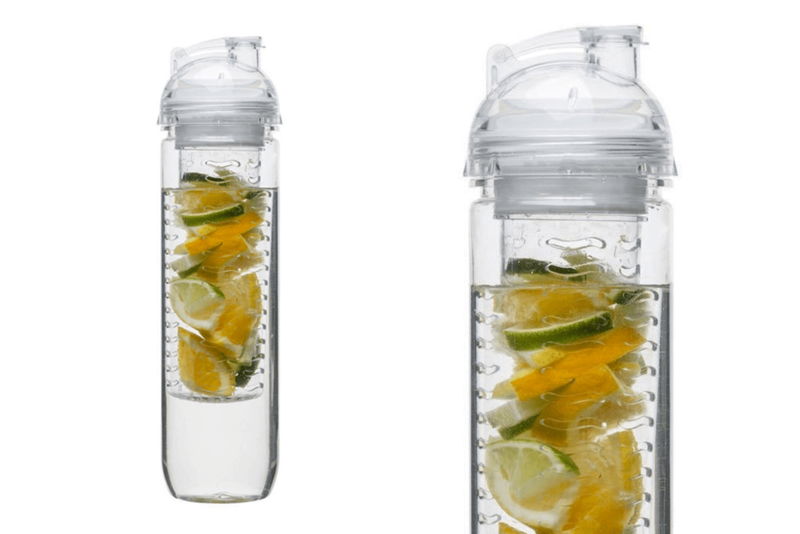 Have a look at the Sagaform Fruit Infuser Water Bottle, available from Amazon here.